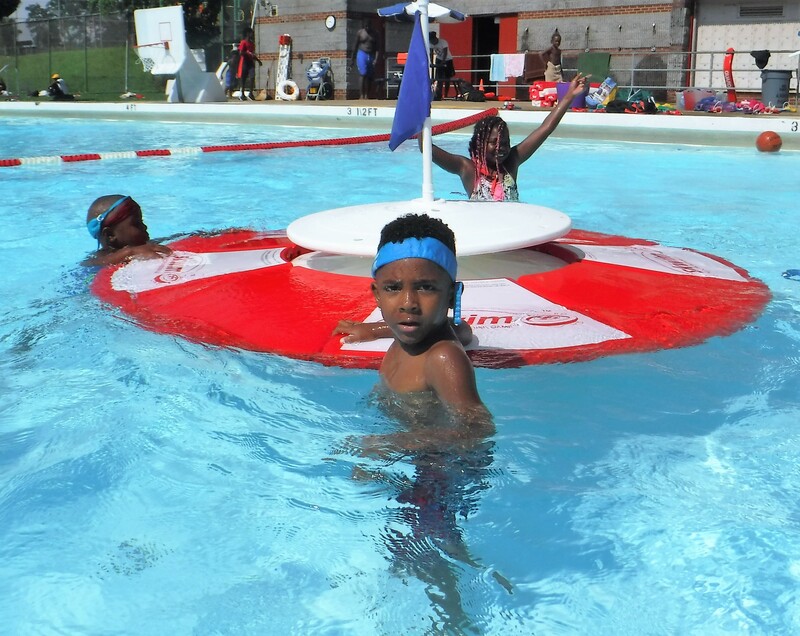 This growing network of swim pools works cooperatively among various neighborhoods and communities, providing opportunities for fitness, friendship, competition and wellness. Teach, practice and learn how to play well with others so as to create another treasured Pittsburgh resource, its fourth river. Subscribe to the Google calendar at CLOH.org. ​The Ellis School has a number of weekly sports camps for younger girls too. See you on Saturday, 11:30 to 1 pm on March 30, April 6, April 13 and again in May, 2019. 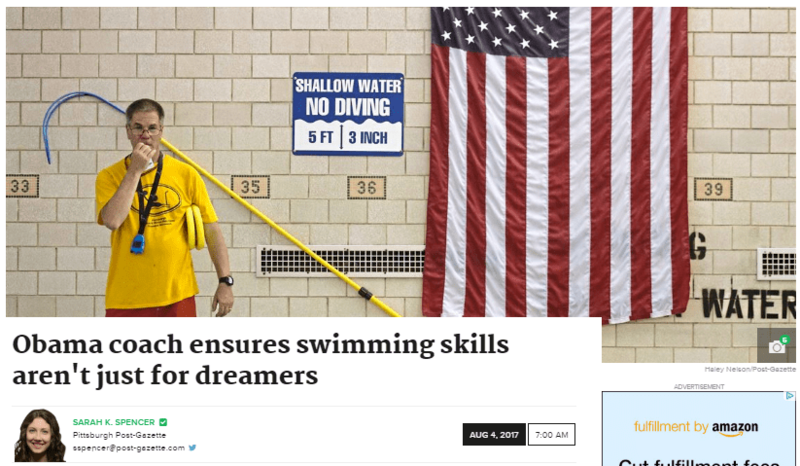 Click photo above to see more at https://swim.cloh.org/saturdays/. Activities are building in the spring. Help plan with more robust activities in May, 2019. Saturdays, from 11:30 am to 1 pm, join us at the Saturday Swim School where we provide group instruction and always try to include a fun game of SKWIM. Adult and youth swimmers and non-swimmers with or without their guardians, siblings, children, friends and others from the community are welcome to attend this labor of love. The location is at PPS Allegheny Middle School swim pool on the Northside, across the street from the Aviary. Scout groups, sports teams and other civic organizations are encouraged to contact us for game-time opportunities on Saturdays. If your group or club wishes to schedule a visit, don't hesitate in reaching out to Mark-at-Rauterkus-dot-com. Let's play SKWIM with your teams. Varsity, Club, Y and/or Summer swim teams can do this. Opportunities to swim and play SKWIM in and around Pittsburgh are growing. With your help and invite, we hope to see you at the pool soon. If in doubt about a gathering, text, email or call Coach Mark, 412-298-3432, or Mark -at- Rauterkus -dot- com. Invite Coach Mark to your practice. 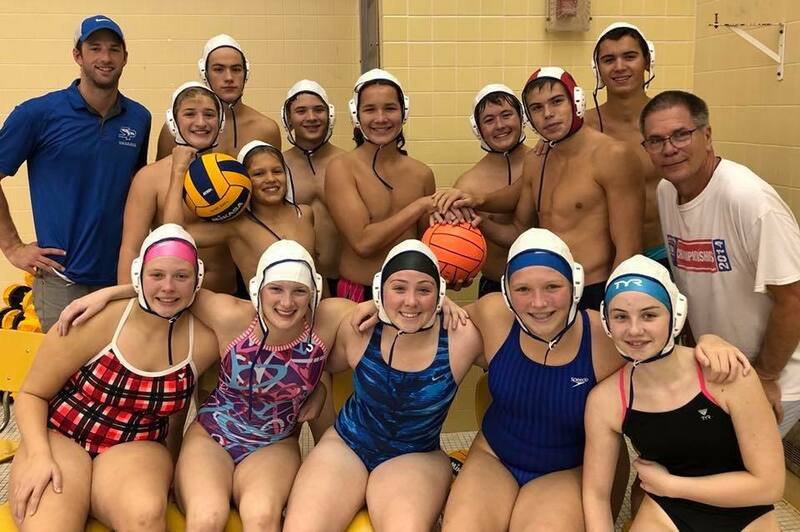 If available, your squad gets to have a fun intra-squad workout, with the fellow coaches either in the water and playing the game with the swimmers or else on the deck. 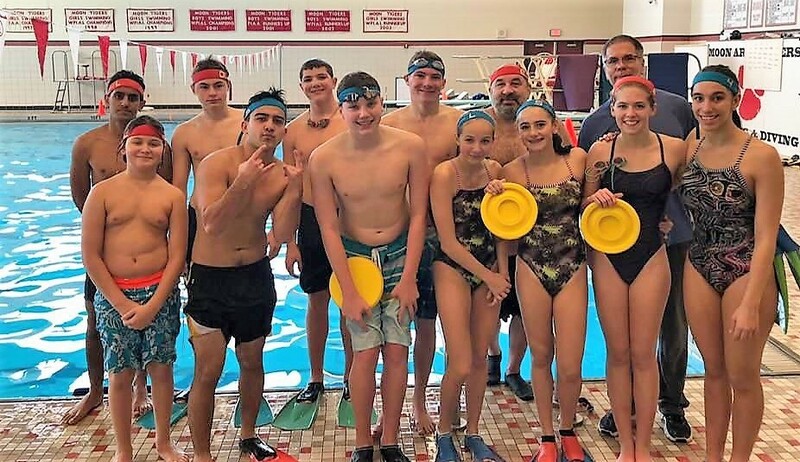 SKWIM was played with Oakland Catholic and Central Catholic High School swim teams at Chatham University's pool at 10 am practice on Saturday, February 9, 2019. See some of the action at SKWIM.us. SKWIM with and become a tiger on Sunday afternoons. Many Sunday afternoons, from 2 to 4 pm, (arrive any time after noon for open swim) join in for a game of SKWIM. Swimmers and non-swimmers can be accompanied by their guardians, siblings, friends and others from the community. We would love to bring in other teams for some game-time on Sunday afternoons. If your group or club wishes to schedule a visit to the wonderful, 8-lane, 25-yard pool, don't hesitate in reaching out to us. Click above photo to go to the Renegades web site, Renegades.4RS.org. Masters water polo happens at various times throughout the year. Best to get yourself on the weekly email list and be notified of upcoming practices and competition opportunities. Typically: Join us in the winter months from 7:30 to 9 pm on Tuesdays at the Chartiers Valley High School pool. 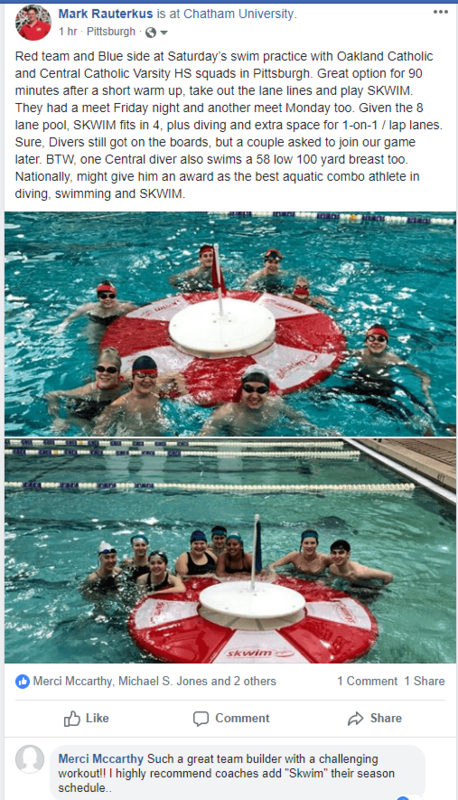 Click above photo to see more about entry into the Chartiers Valley HS pool. Be ready to swim at 7:30 pm as we exit to sidewalk at 9 pm. Meet Coach Mark on bulkhead between the pools. We follow a club swim practice and CV youth swim lessons, so stay out of their way as we arrive. SKWIM is a disk game, played with fins, non-contact with two teams. It is fun, quick and builds stamina. Meanwhile, advance water polo players are also often invited for a game-day. We have two pools. We'll do a blending of community programming with the goals of providing more opportunities for kids to get into age-group swimming, and to allow them to get experiences with SKWIM and water polo and becoming varsity and masters water polo players on local teams -- as well as lifeguards. See SKWIM.us for water safety quiz and how-to play lessons. 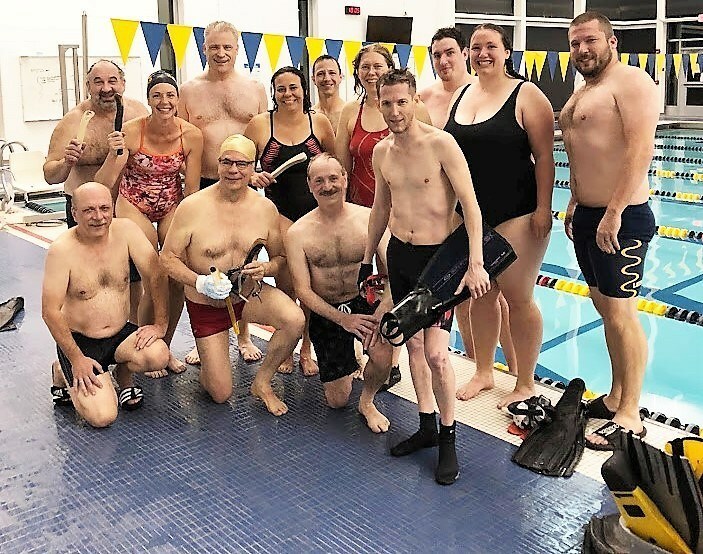 Adults and varsity swimmers get to play Underwater Hockey throughout the winter at West Allegheny High School on Tuesdays and Mt. Lebanon High School on Thursdays. Join the email list for updates. Practice times are generally from 8 or 8:20 to nearly 10 pm. More. Most Friday evenings, once again in the spring, from 8 to 9 pm, (arrive after 7:30 pm) join in for a game of SKWIM and some introductory water polo skills development. The age group swimmers can stay after their practice ends and can be joined by their guardians, siblings, friends and others from the community. We would love to bring in other teams for some game-time on Friday night. If your group or club wishes to schedule a visit to the wonderful, 8-lane, 25-yard pool, don't hesitate in reaching out to us. North Park's swim pool is going to be the site of the newest SKWIM offering in August 2019. Details are pending, but plan for a two week camp. Participants can sign up for one week at a time, or both weeks. Affordable aquatic fun. Starting August 5, 2019. Check the calendar at CLOH.org for future events. Swimmers at The Pittsburgh Project on the Northside. Campers play SKWIM, water polo, learn to swim and get fit in the water. SKWIM festival at Citiparks Ammon in the summers. Pittsburgh Combined, a scholastic team, had players from South Park, Elizabeth Forward and Mt. 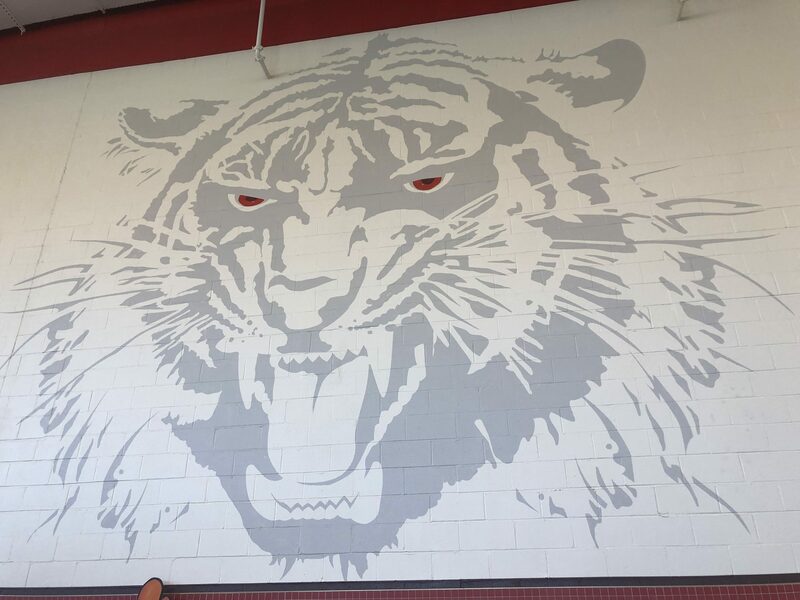 Lebanon high schools. Summer Dreamers Swim & Water Polo happened for consecutive eight years and may or may not return in 2019. Tip: You can subscribe to this calendar. Just call or text Coach Mark, 412-298-3432, to confirm the event is being held. Video appears on the broadcast calendar, https://tribhssn.triblive.com/broadcast-calendar/. AAA Diving, girls & boys. Girls AAA Team Points, 2019 WPIAL Swim & Dive Championships. Click to view. Boys AAA Team Points, 2019 WPIAL Swim & Dive Championships. Click to view. AA Diving, girls & boys. 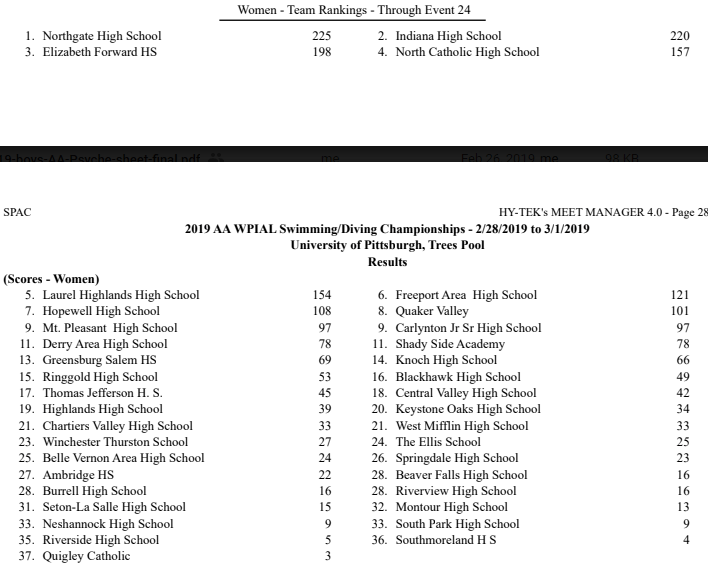 Girls AA Team Points, 2019 WPIAL Swim & Dive Championships. Click to view. Boys AA Team Points, 2019 WPIAL Swim & Dive Championships. Click to view. 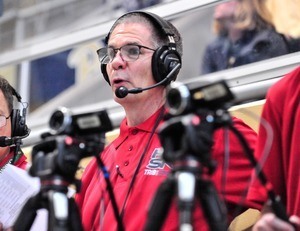 Mark Rauterkus, color commentator with the swim coverage for the TribLIVE High School Sports Network. 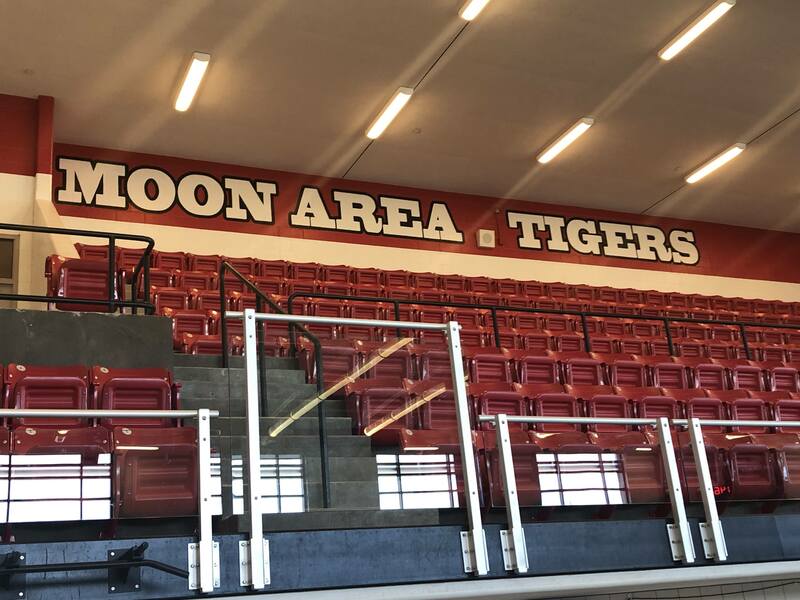 TribLive news summary after 2019 WPIAL meets.